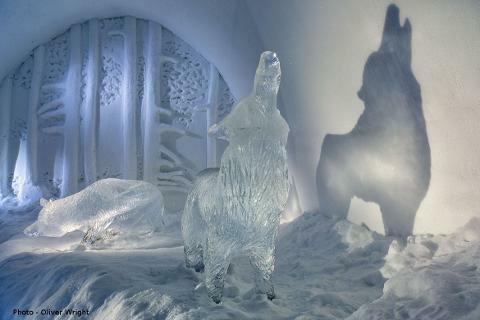 Take a trip into a world of ice, snow and art with a visit to the world-famous ICEHOTEL. 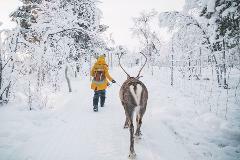 Your trip starts with meeting your driver at your chosen pickup location and then taking the journey through the mountains and into the forests of magical Swedish Lapland. 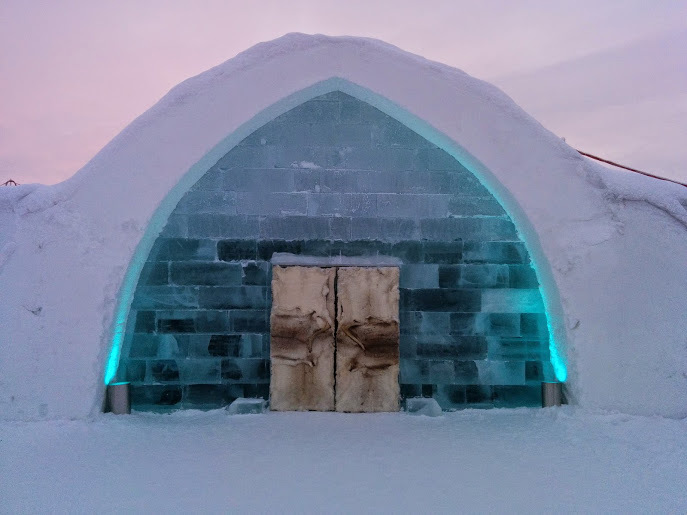 On arrival at the ICEHOTEL you will receive your ticket before joining your expert ICEHOTEL representative for a guided tour of the world's first hotel made of snow and ice. 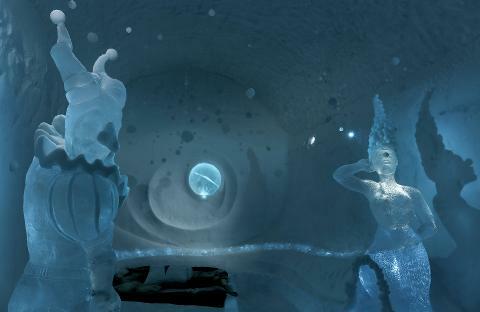 Marvel at the amazing individually sculpted Art Suites, Ice Rooms and Ice Chapel whilst learning about how this one-of-a-kind hotel is designed and created each year. Finally you have an opportunity to head to the Ice Bar where you can purchase one of the coolest drinks you will probably ever have! 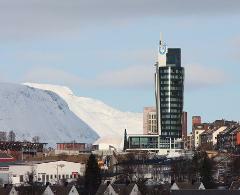 Following the tour you will have the chance to have lunch in the comfortable restaurant, take a coffee in the stylish bar or buy some souvenirs from your experience at this truly amazing hotel, before taking your transfer back to Abisko, Kiruna Airport or one of the other available drop off locations in Kiruna. The winter hotel is constructed during the early winter and thus is not finished until mid-December. 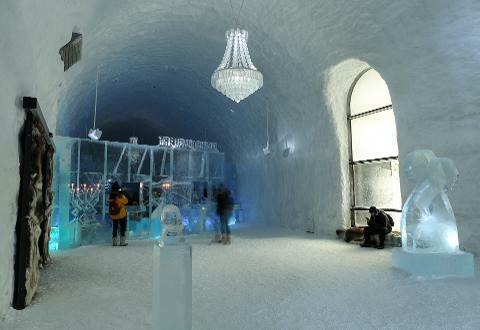 Before this time you will still have access to the amazing new ICEHOTEL 365 which allows guests to step inside a sparkling, subfreezing environment all year round thanks to new technology in combination with traditional building methods. 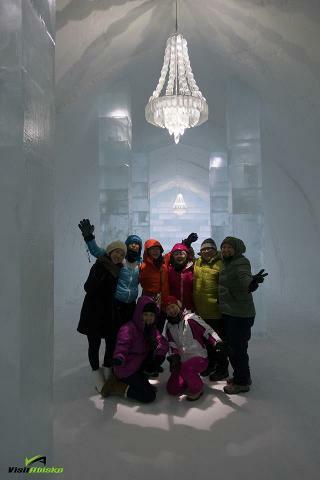 Included within the ICEHOTEL 365 building is the Ice Bar which means you will have the chance to visit it in the early winter as well.